CD-Audio (1) 284.10 lei Economic 10-16 zile +23.55 lei 1-2 săpt. 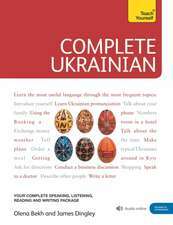 Penguin Books – 27 Feb 2018 284.10 lei Economic 10-16 zile +23.55 lei 1-2 săpt. O carte foarte buna, dovada luciditatii lui Pinker, oferind o viziune foarte clara asupra lumii si a diverselor domenii precum tehnologia,economia,industria,religia,natalitatea/mortalitatea, etc. Este intr-adevar un autor empatic, reusind sa te transpuna in subiect destul de usor. Ar fi o carte grea din punct de vedere informativ, iar din punct de vedere logic este un stimulent de gandire contemporana.Inteleg de ce primeste aprecierea lui Gates. 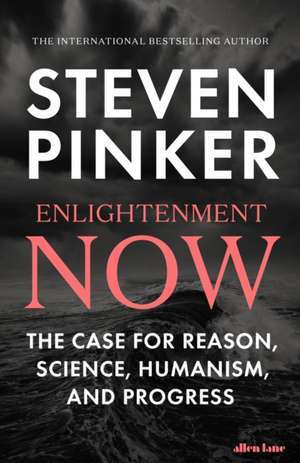 In Enlightenment Now, Steven Pinker extols the amazing achievements of modernity, and demonstrates that humankind has never been so peaceful, healthy and prosperous. There is of course much to argue about, but that's what makes this book so interesting. An excellent book, lucidly written, timely, rich in data and eloquent in its championing of a rational humanism that is - it turns out - really quite cool. Pinker has a coherent theory of progress. 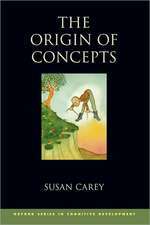 [Steven Pinker has] become a deep and important critic of the visceral hostility to nature and science now so sadly prevalent on the left and right, a defender of reason and the Enlightenment against the 'social justice' movements on campus, and his new book is a near-relentless defense of modernity. [ENLIGHTENMENT NOW] proves that much of the handwringing and doom-saying promulgated in the popular press, academia, and politics can't be justified on the facts. . . it's both a manifesto of ideas that [Bill] Gates himself has espoused through the years, as well as a paean to individuals, like Gates, who have committed their time and money to changing the world for the better. Vindication has arrived in the form of Steven Pinker's latest book. ENLIGHTENMENT NOW: The Case for Reason, Science, Humanism, and Progress is remarkable, heart-warming, and long overdue. The world is better than ever before. And Steven Pinker can prove it.